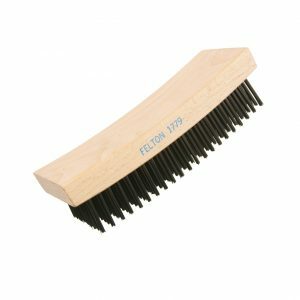 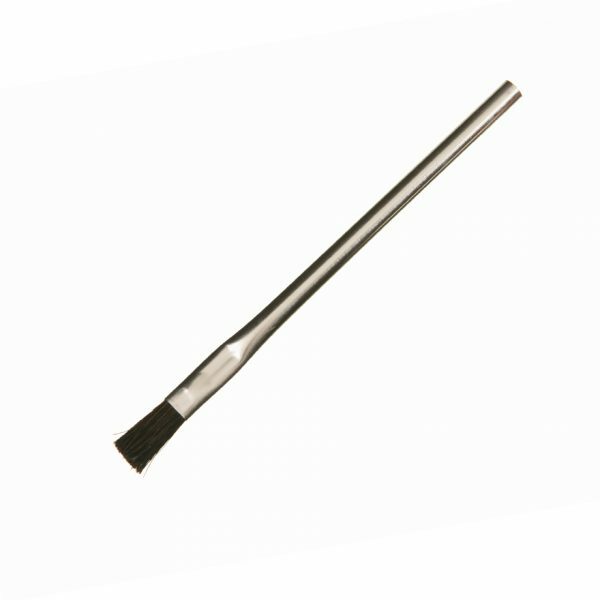 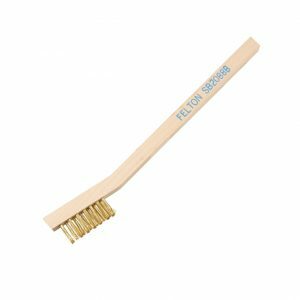 Felton’s acid brushes are manufactured with electrolytic tin plate and filled with pure stiff horsehair. 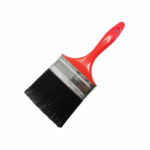 For use with heat and acids, glue, lubrication, or other coatings/cleaning agents. 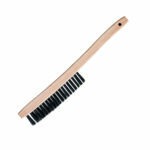 Ideal for one-time use and sold in bulk. 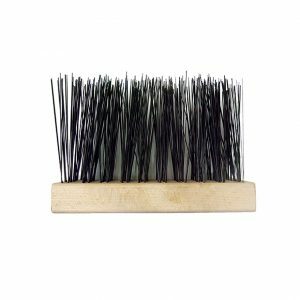 Popular in the Farrier & Blacksmith Industry. 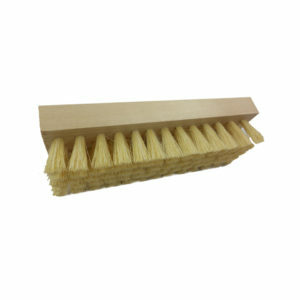 Can be used for various applications in the Aerospace Industry.